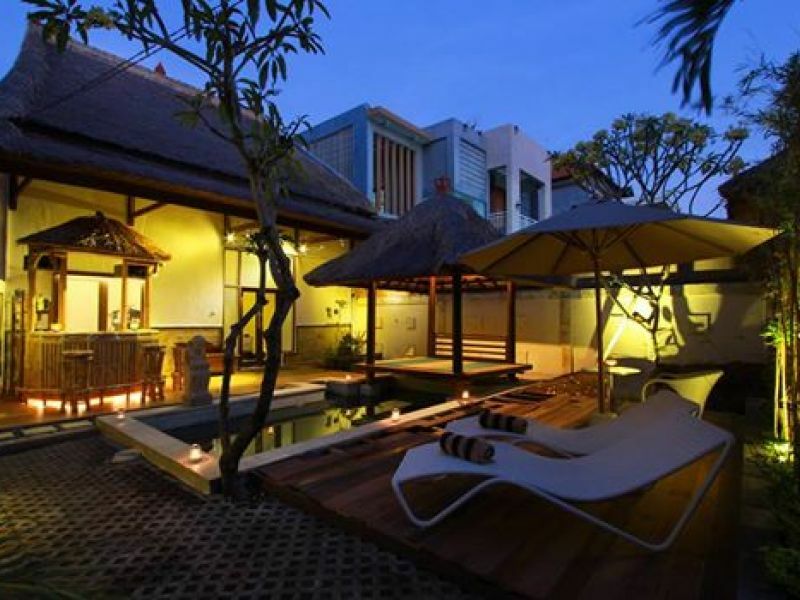 Balinese owned and managed, Ayutaya Spa Bali is located in Jimbaran just 10 minutes from the international airport. 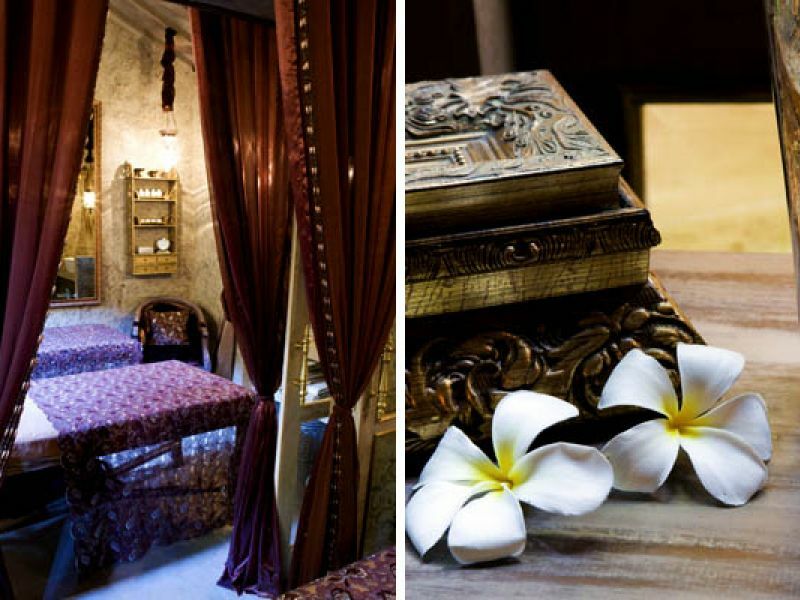 The elegant spa is designed to blend with the natural environment and facilites include lockers, large bathtub with hot shower and two Jacuzzis. All treatments are suitable for ladies as well as for gents and all therapists are female, courteous and well-trained. 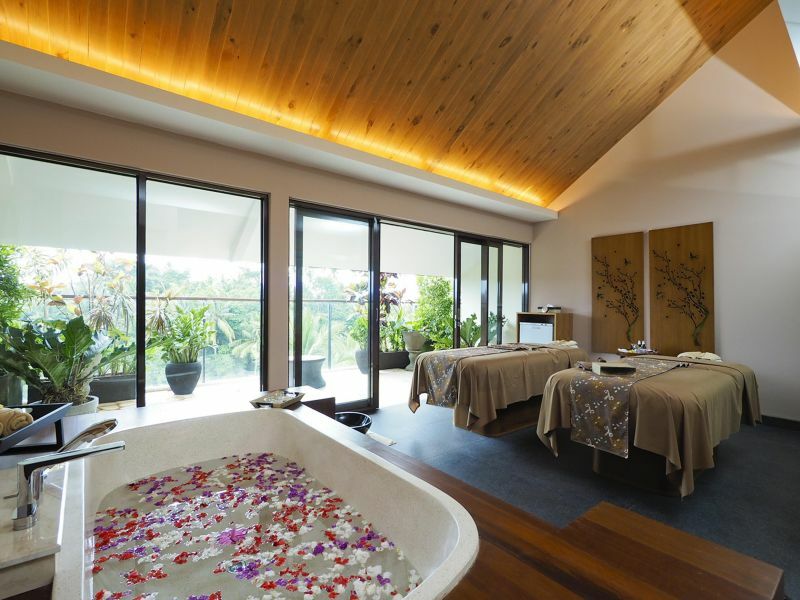 Products used at Ayutaya Spa are made from 100% natural ingredients that are prepared prior to each treatment. This menu features intense hydration for dried skin and sun-burnt skin through a massage using a blended butter of cocoa, shea butter and aroma essence instead of aroma oils. It penetrates deep into the skin and is popular for men who don’t like oil treatments.